County Councillors on the Community Safety and Waste Management Cabinet Panel heard a report from Colin Woodward, a County representative on the Police and Crime Panel (the body that is supposed to hold the commissioner to account), that David Lloyd planned to employ the coach-load of administrators to ‘help him do his job’. 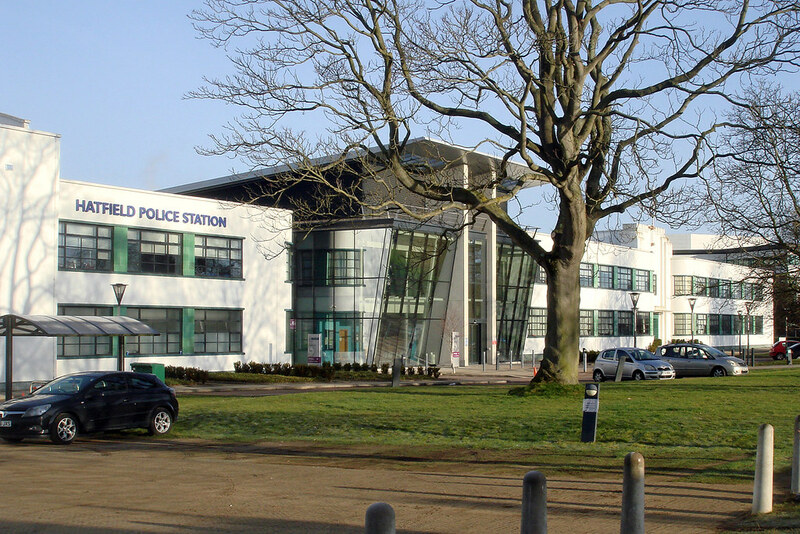 Paul Zukowskyj, Opposition Deputy Leader and Lib Dem councillor for Hatfield South, commented: “Having presided over the loss of hundreds of police staff since he was first elected, to require now more admin staff to do the job he was elected to do is laughable. “We’ve seen recruitment to the police plummet; in some areas over half of posts are vacant. Morale in the remaining staff is at an all time low, crime has started to rise as the force is stretched ever thinner, but our PCC needs more admin staff and is willing to spend your taxes on that rather than on police officers.